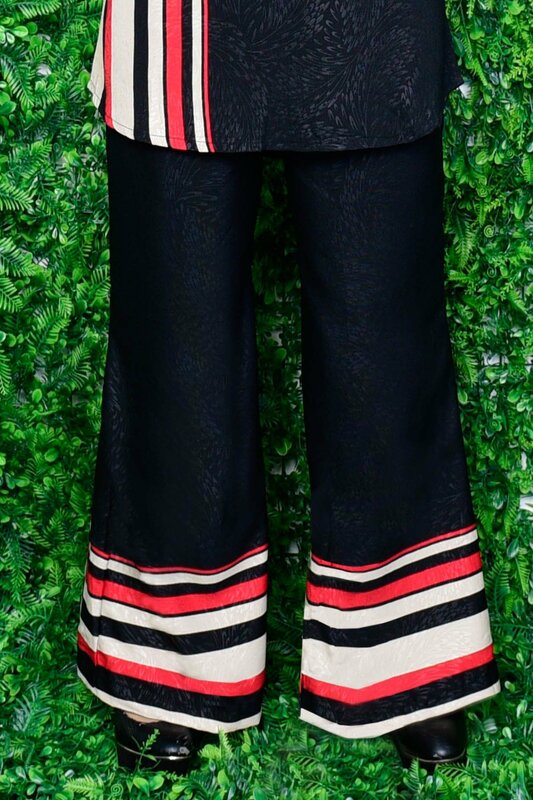 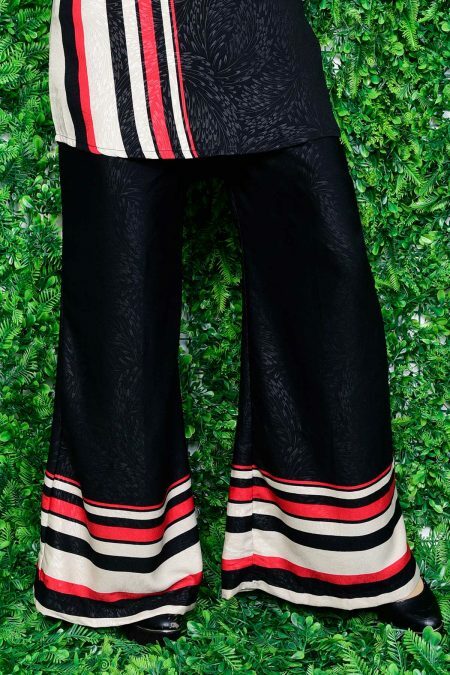 A surefire way to brighten up grey days is to don this printed jacquard Pants Raihan. Contrast stripes at the bottom hem lend visual dimension to Pants Raihan and further accentuating its clean fit-and-flare silhouette. This blouse is perfect pair for Blouse Raihan.